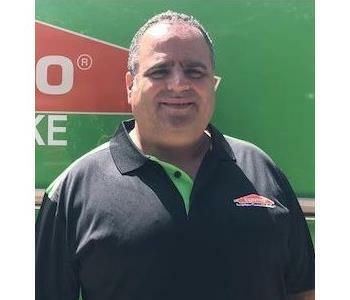 Sam Cohen is the Owner at SERVPRO of Westlake. Sam is our GC and CEO has been in the industry for over 25 years. He has a degree is Aerospace Engineering. He specialized in residential and commercial TI’s (Tenant Improvements). He is well versed in all kinds of construction work in residential, commercial and retail industries. He has the following certifications from Institute of Inspection Cleaning and Restoration Certifications (IICRC): Water Damage Restoration and Applied Structural Drying. Dan Stephen is the Office Manager at SERVPRO of Westlake. 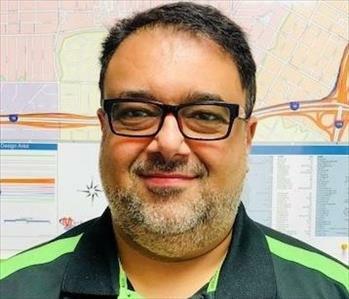 Dan has 25 years in computer software development business which led him to develop a web based construction app that is in essence a field organizer for site supervisors, to monitor all tasks required on the job, follow ups and communication with office staff. 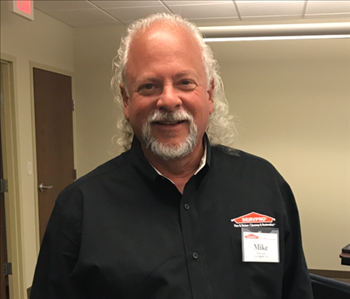 Michael Fauci is the Production Manager at SERVPRO Of Westlake. Mike has been around construction most of his life. He specializes in very large construction projects and is a full time site Supervisor and has the following certifications from the Institute Of Inspection Cleaning and Restoration Certification. (IICRC): WRT. 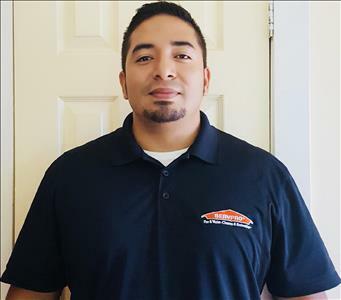 Jesse Aguilar is the Crew Chief at SERVPRO of Westlake. He has several years of experience is available 24 hours a day for emergency water extraction. 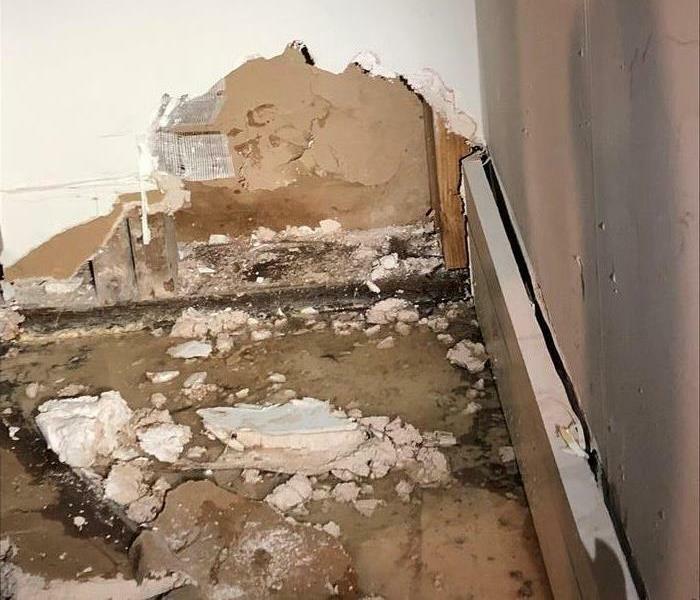 Jesse has Certifications in water damage restoration and applied structural drying. He has a background in construction and sales that have turned him into an expert. With over 1,700 Franchises nationwide, SERVPRO is a leader in the restoration industry and its professionals are faster to any size disaster. 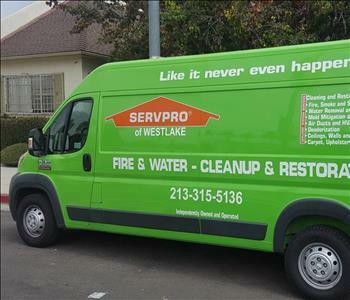 SERVPRO of Westlake Professionals are available 24 hours/7 days a week and are ready to restore or clean your property. We have expanded our fleet so that we can respond more quickly to your restoration emergency. We respond 24/7/365 to your fire, water, and mold damage cleanup needs." 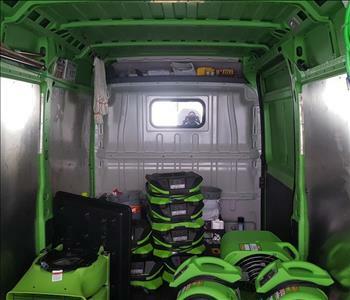 SERVPRO of Westlake responders help ensure the damage does not get worse.They have the training, experience, and equipment to quickly get your home looking its best. 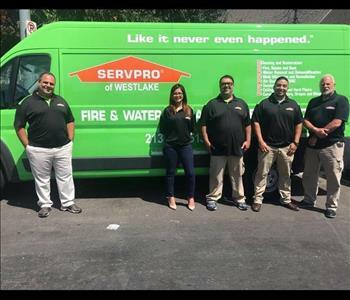 SERVPRO of Westlake has an emergency crew on-call 24 hours a day for emergencies when time is critical. Every loss is supervised by a production manager to help ensure seamless communication and timely mitigation. 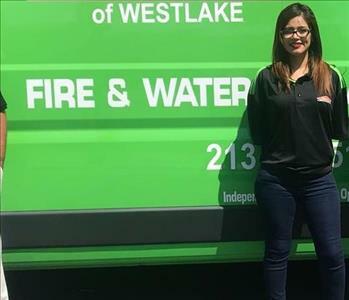 Susie Linan is the Marketing Representative for SERVPRO of Westlake. 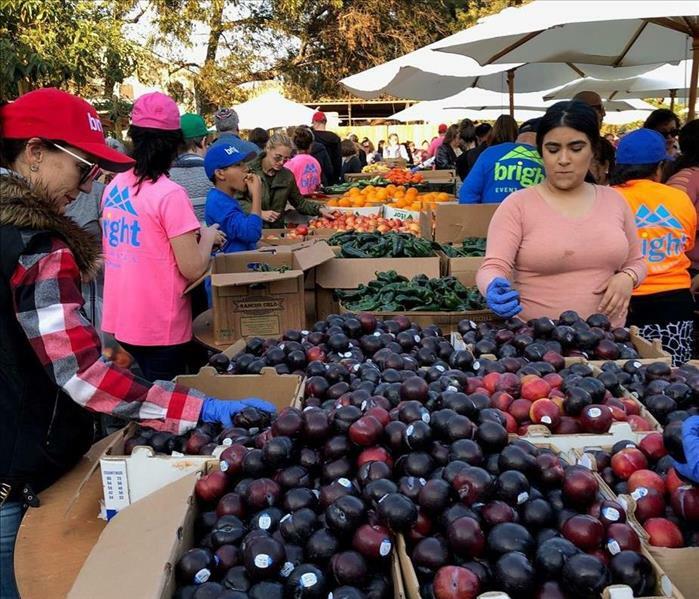 She focus on our clients needs in Los Angeles and Westlake areas. Susie has several years of experience and has the following certification (IICRC) WRT. 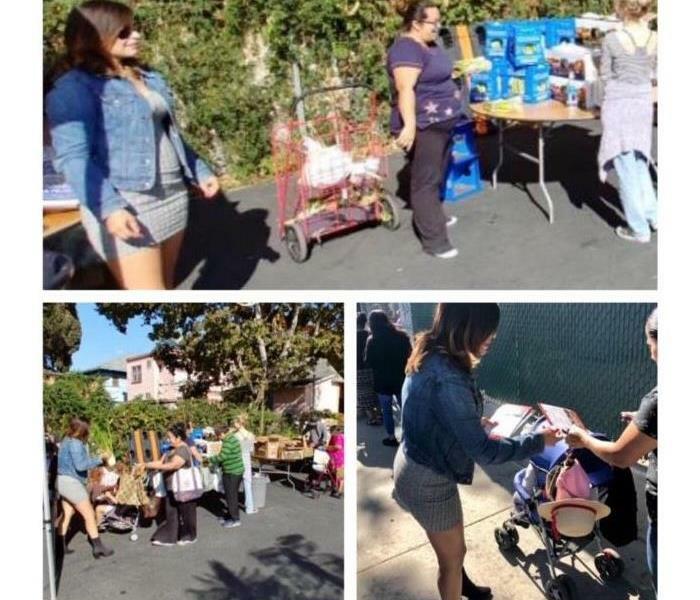 SERVPRO of Westlake was happy to be part of Pico Union Project volunteering program.